Black history in Omaha is too long and vast to be summarized easily. Here’s a collection of my articles related to the history of African Americans in Omaha. Free Sample from Volume Three! 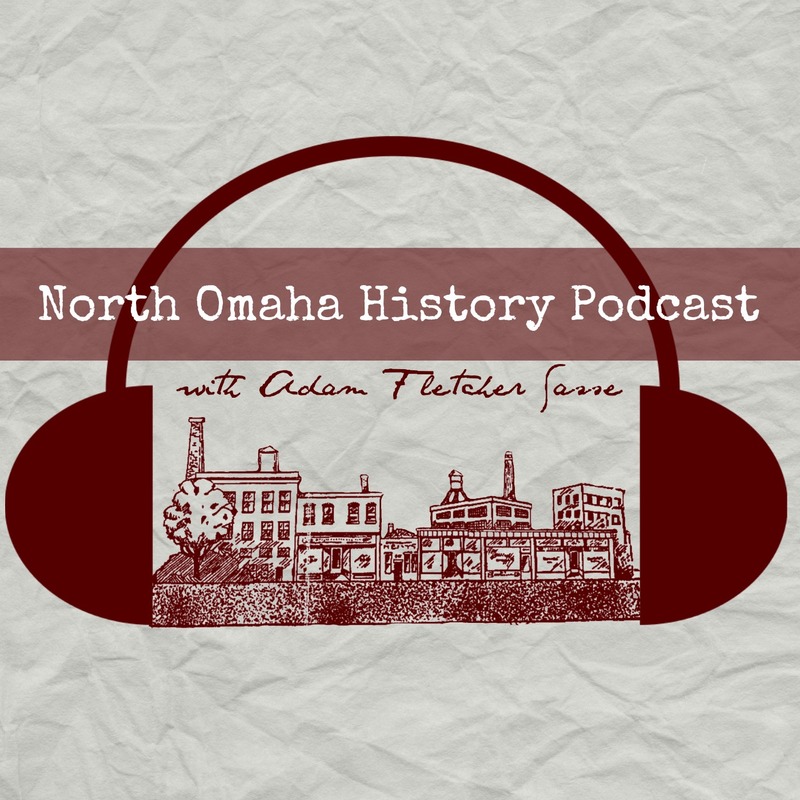 A FREE excerpt from North Omaha History Volume Three! Posted byAdam Fletcher Sasse November 15, 2016 Posted in20th century, North Omaha, schoolsLeave a comment on Free Sample from Volume Three!